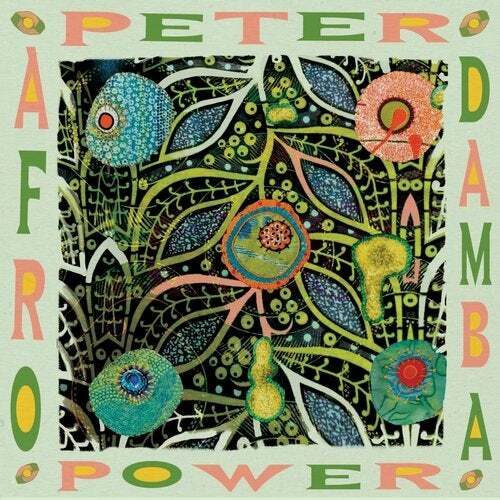 Multi Culti's lucid-lifestyle dreamer Peter Power takes us on a free-wheeling trip to the motherland on AFRO DAMBA. The Irish-born Voodoohop resident has returned from the jungles of Bahia with a fresh ep of primal party tracks sampling voices and rhythms from across Africa and it's neighbouring islands, producing what is easily his most club-oriented work to date. Whereas his tracks for Voodoohop were spiritual flute-heart-openers, these are neo-pagan mating-ritual floor-fillers. The rhythm is set to tribal chug, with rollicking percussion, reverb-soaked vocals, and all the fun jangly bells & bits you expect to be hanging off such a well-traveled producer. If that weren't enough, we enlisted Romanian-dance-duo Khidja to double-down and remix both Adama Waro and Dansakoni (available as a digital-exclusive). Resident mix-lord Dreems also weighs in with a subtle remix of Dansakoni, gently upping the tempo and tweaking the knobs in selfless service of the original groove.